Catalina joined the team in August 2017, bringing a background in equity and racial bias training in the I/DD community. 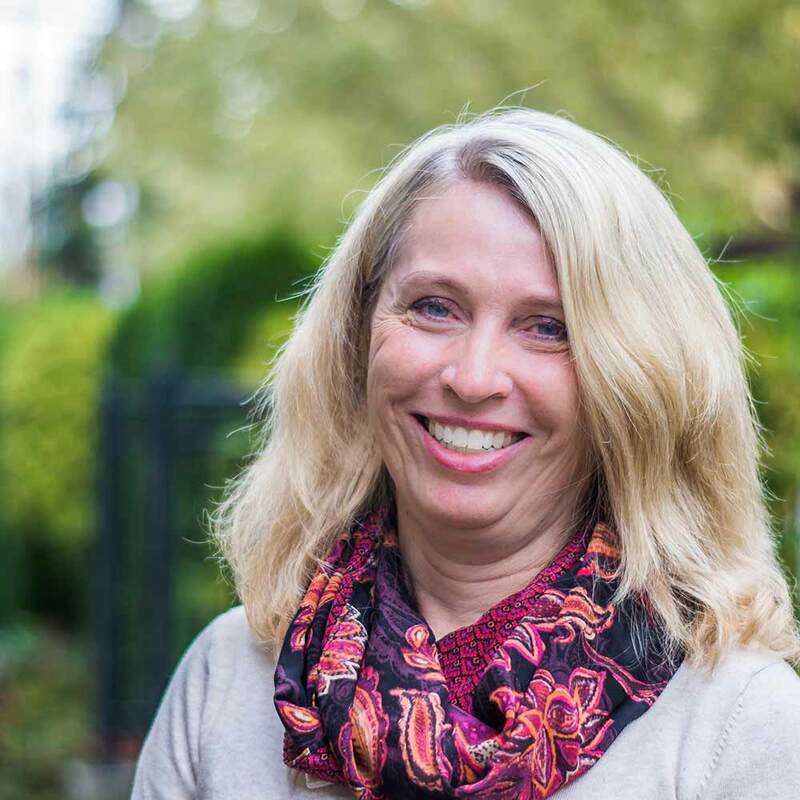 She has worked with the Arc of King County, Snohomish and Washington state. 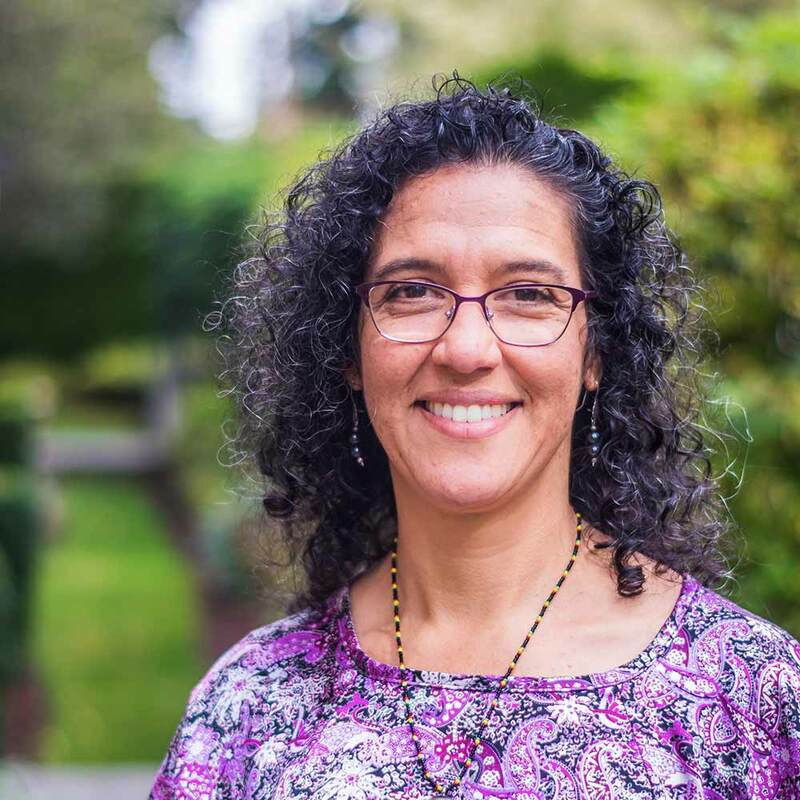 Prior to joining Community Homes, she was a Latino Outreach Specialist in the Edmonds School District’s Diversity, Equity and Outreach Department. She holds a Master’s in Social Work from the University of Washington and is a native Spanish speaker. Helene brings her passion for people with disabilities to the organization, joining Community Homes first as a board member in 2010 and then as the first fundraising staff member in June, 2014. She holds a B.A. in Communication/Editorial Journalism from the University of Washington and a Master’s in Nonprofit Leadership through Seattle University.